Lumenpulse Inc., a leading innovator and manufacturer of high-performance, architectural LED-based lighting solutions for commercial, institutional, and urban environments, is pleased to announce that three of its fixtures are "Recognized Winners" in the 2012 Next Generation Luminaires (NGL) Solid-State Lighting (SSL) Design Outdoor Competition. The NGL competitions are sponsored by the U.S. Department of Energy (DOE), the Illuminating Engineering Society (IES) and the International Association of Lighting Designers (IALD). 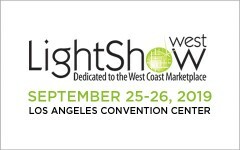 The winners were announced today at the Strategies in Light Conference in Santa Clara, CA. 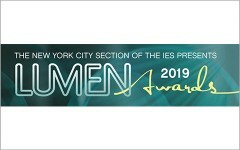 Lumenpulse's Lumenbeam Small and Lumenbeam LBX fixtures were recognized in the "Landscape Lighting" category, while the Lumencove XT fixture won in the "Façade Lighting" category. 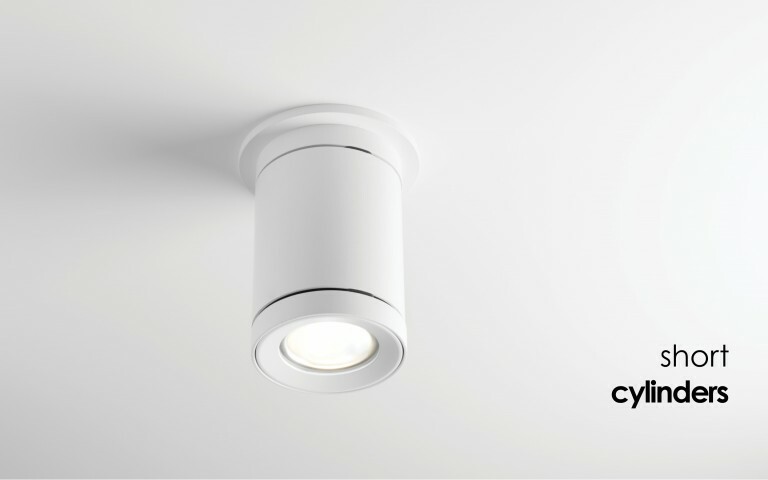 Lumenpulse's Lumenbeam LBX Pendant and Lumencove luminaires products were recognized winners for the NGL's 2012 Indoor Competition. "It's a tremendous honor to receive this award again," says Lumenpulse President and CEO François-Xavier Souvay. "An NGL prize specifically addresses the engineering of fixtures. We always speak of energy-efficiency, electronics knowhow and solid design; this recognition by the NGL says it for us. It also drives us to continue to break new ground in SSL technology." A total of 176 products were submitted to the 2012 NGL SSL Outdoor Competition, while 151 were approved to continue in the competition, and 120 made it to the judging phase. Of these, only 37 were chosen as "recognized winners" worthy of specification. All submissions were reviewed and evaluated at the Virginia Tech Transportation Institute, and were judged on color, appropriate luminance, light distribution, glare control, appearance, serviceability, power quality, lumen maintenance and energy efficiency. "The goal here is to recognize products that are not only attractive, but that are also energy-efficient and deliver good lighting quality," said DOE Solid-State Lighting Program Manager Jim Brodrick. 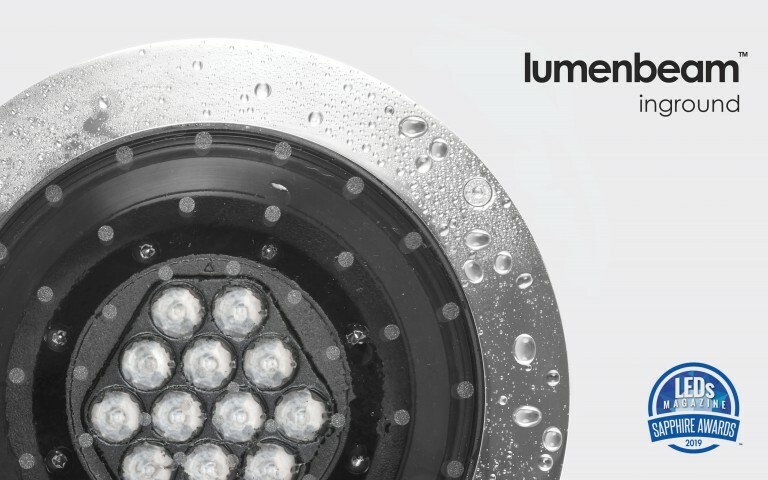 "The judges appreciated the lighting effects, light output, and efficiency of the Lumenbeam Small and LBX," said the NGL when it announced the winners, adding that "the smaller lumen package model would be appropriate for landscape applications, while the high lumen package model would be excellent for high-rise or distance applications." 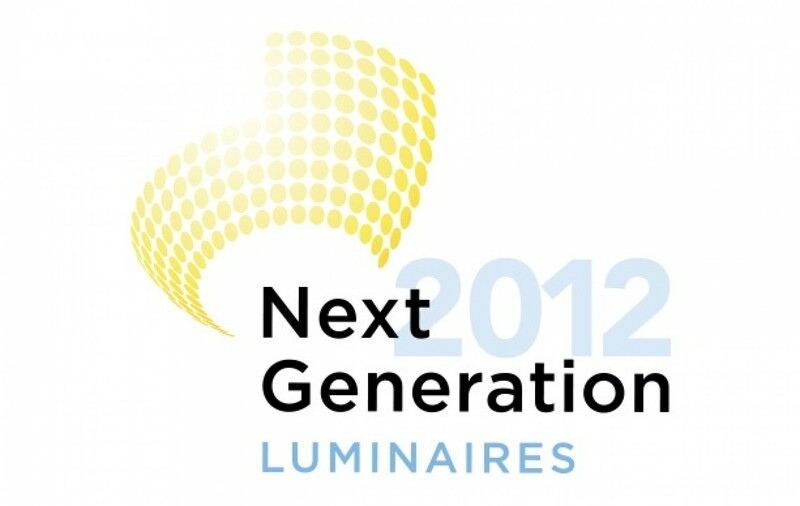 Meanwhile, the judges "appreciated the distribution and color of the Lumencove XT." On top of its NGL recognitions, Lumenpulse is also the recipient of a Red Dot Product Design Award for its Lumenbeam LBX luminaire; eight Product Innovation Awards (PIA) from Architectural SSL for six of its fixtures, for the installation at BC Place stadium in Vancouver, and for the Lumenpulse catalog; and one Lightfair Innovation Award (LFI) for Lumenbeam LBX.